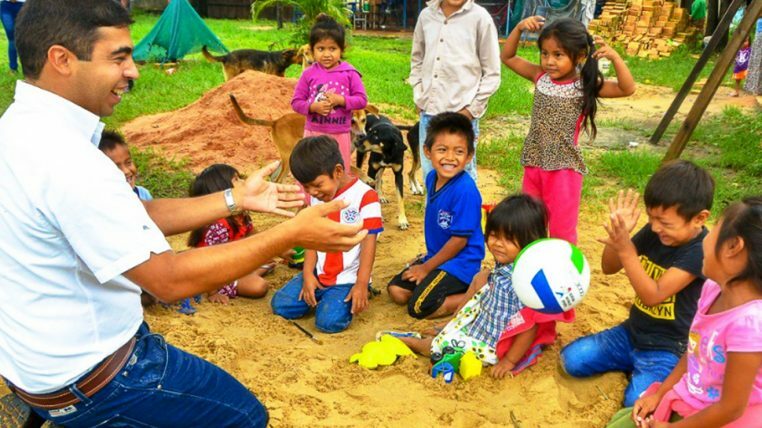 After the meeting held between representatives of the Fundación Paraguaya and authorities of the National Secretariat of Sports a few days ago, one of their representatives at last visited the Cerrito community in Benjamín Aceval, in order to share a morning of activities with the members of the Tova Qom people, who are part of the Cerrito Poverty Stoplight initiative. 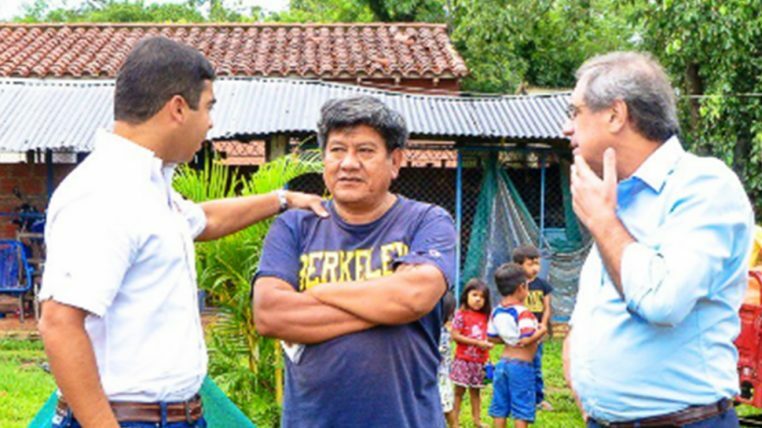 Rodrigo Medina, General Director of Sports of the National Secretariat of Sports, visited the community where he saw the place, and talked with the people in charge of the Cerrito Poverty Stoplight initiative and the members of the community. The morning was favorable to share recreational and sports activities with the children of the Toba Qom people, who spent a moment of joy and games. With this official visit by the representative of the National Secretariat of Sports, we continue to strengthen ties so that sports and relaxation activities can soon be carried out among the young people of the community. This first visit represents the first step towards achieving this, especially showing the interest of the public sector in collaborating in the improvement of the quality of life of the participants of the Cerrito Poverty Stoplight initiative.